Everything is going digital including agriculture where crop monitoring and whatnot is now monitored under the influence of the internet. In recent times many advanced trends have been introduced that helps technology bring some ease to farming process. Apart from many other technologies, Internet of Things (IoT) has been one of the prominent when it comes to smart agriculture and farming. The term IoT became popular in 1999 through the Auto-ID Center at MIT and related market-analysis publications. Since then the concept has seen immense involvement across multiple industries and domains. The concept has helped bring a revolution across regular farming methods and introduces smart methods with the help of mobile apps to lower down the time, money and manpower that is required to complete a task. 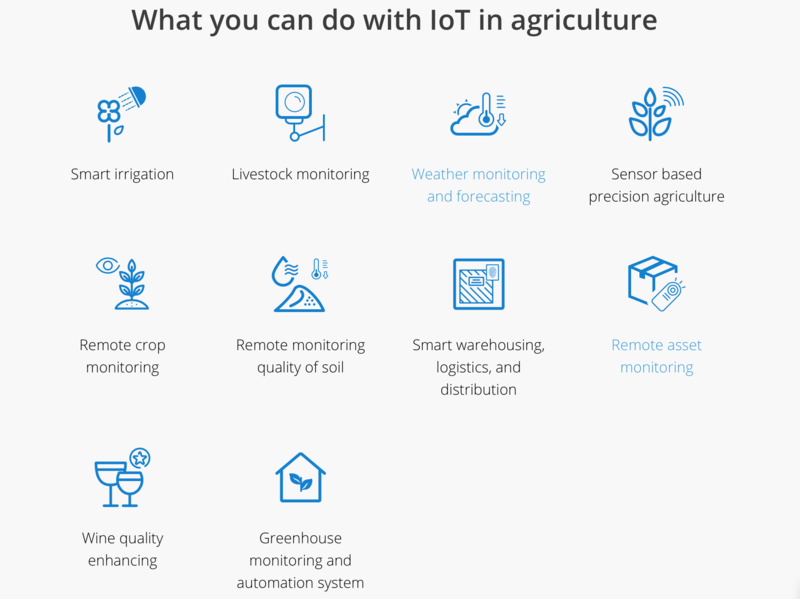 It was just an introduction as we move further, we have a long list of benefits that are observed when IoT is integrated to monitor farming and agricultural activities. Many of you must have processed the concept around heavy gadgets, vehicles or tall towers but the concept of IoT is much simpler as compared to what it sounds like: sensors and actuators, precision equipment, geo-positioning systems, Big Data, Unmanned Aerial Vehicles (UAVs, drones), robotics, etc are some of the techniques that help to drive the concept of IoT in full swing. Farming has been greatly affected, as the concept of IoT has been introduced. As mentioned in the below diagram, the concept of IoT has gained popularity in multiple folds with great influence. 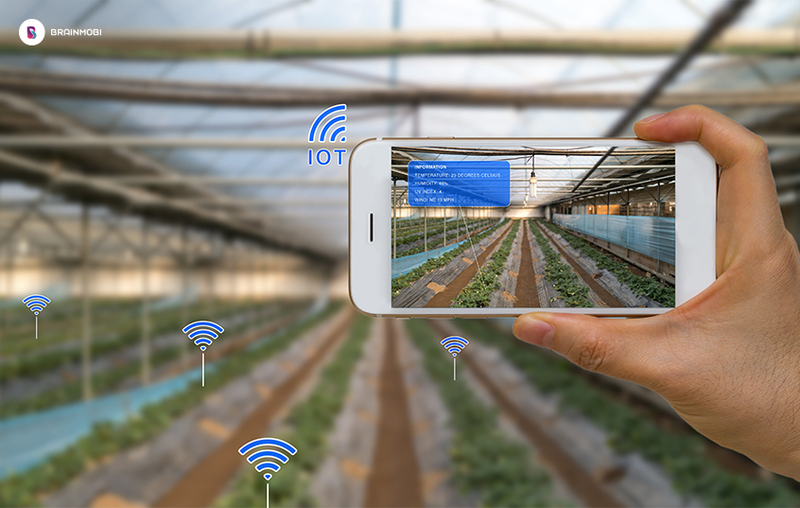 With the help of sensors and other IoT enabled tools, farming has been transforming into a whole new lot of approach that is much easier and quicker to implement and get used to. Rather than just an advancement, smart farming is more of a necessity to deal with all the challenges that are faced in day to day farming. NB-IoT is a superior tool that is an example of precision-farming. 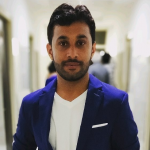 With increased usage of IoT across multiple domains, the opportunities associated have been increasing in numbers to cater the need of increasing demands. At BrainMobi, our experts have been into the business of evolving great ideas into mobile apps based on IoT and many other latest technologies. Get in touch with our experts that have a great choice of technologies, frameworks, and libraries.